TAG Heuer celebrated its 150-year anniversary with an important stop at in Gurgaon, Delhi in India. This has been part of an Odyssey of Pioneers to Asia tour, along with exciting news that the company has joined forces with sports-car maker Tesla in the creation of a brand new electric sports car called the TAG Heuer-Tesla Roadster. Tesla has been manufacturing electric sports cars since 2004 with good success. The new Roadster will be unique in that it is inspired by TAG Heuer’s technology and innovation in timepieces. The collector car includes the TAG Heuer Meridiist mobile phone and a Limited Edition one-fifth second TAG Heuer stopwatch. TAG Heuer is no stranger to the automobile industry. In fact, the company has been involved with dashboard innovations as early as 1911 with the first car dashboard chronograph called the Time of Trip. TAG Heuer expanded into aviation with the development of the first dashboard timekeeper in 1933 called the Autavia, which was used in both automobiles and aircraft. TAG Heuer chronographs are still being used today in motors sports such as Formula One and GT. The TAG Heuer-Tesla Roadster is a milestone in both innovation and the environment. 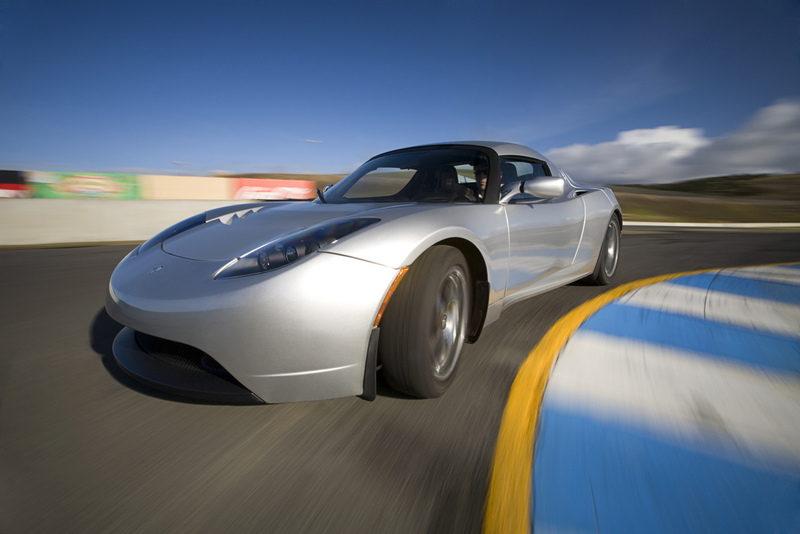 Tesla electric cars are faster and more efficient than other leading electric cars like the Toyota Prius. TAG Heuer is unbeatable in its precision and design. This amazing vehicle is a stunning masterpiece of perfection.